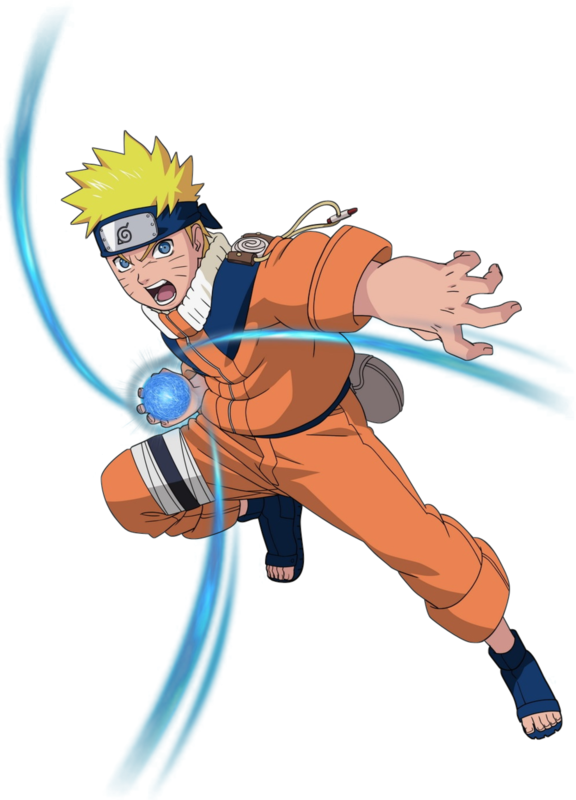 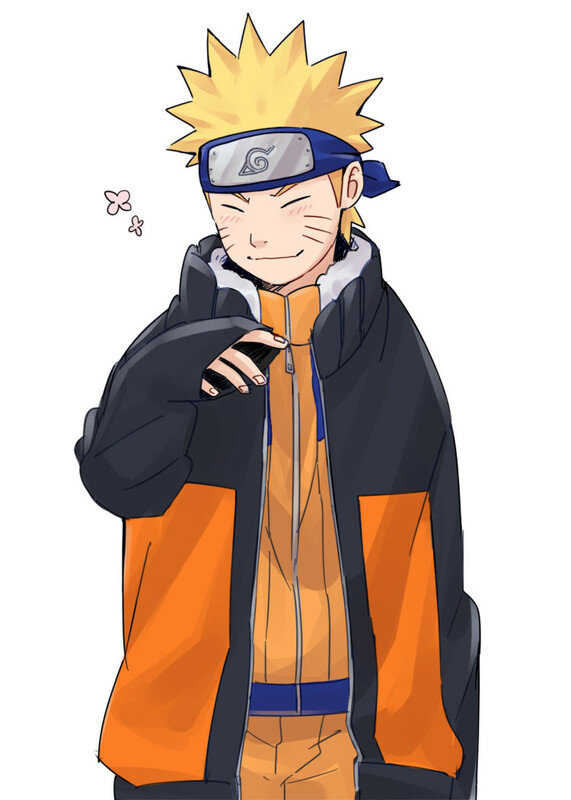 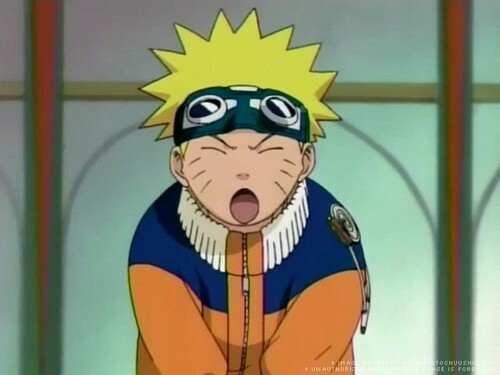 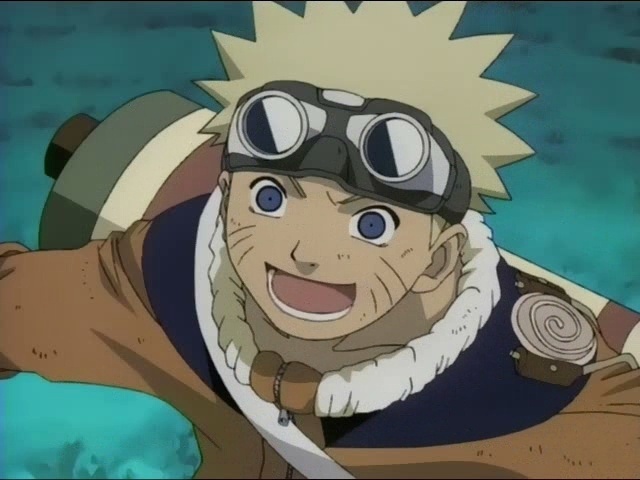 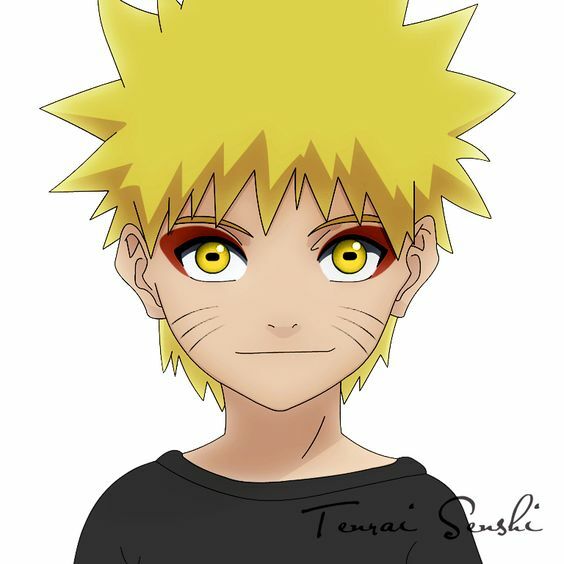 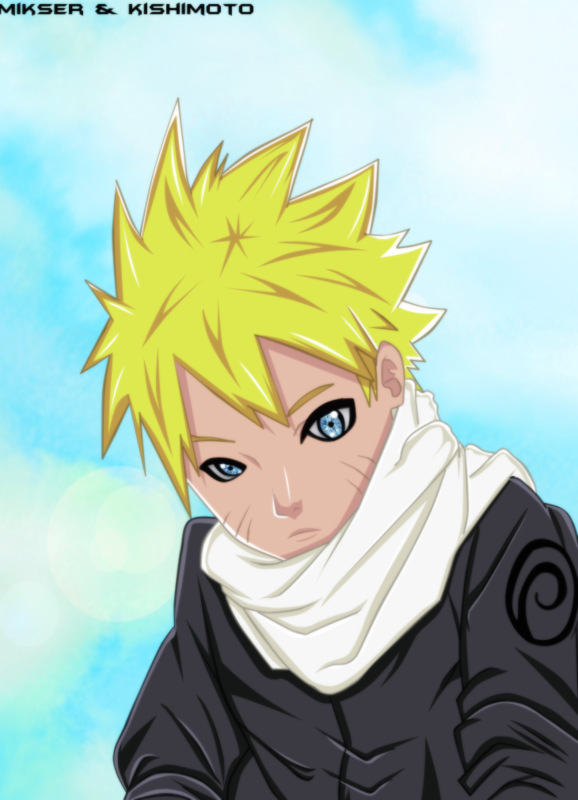 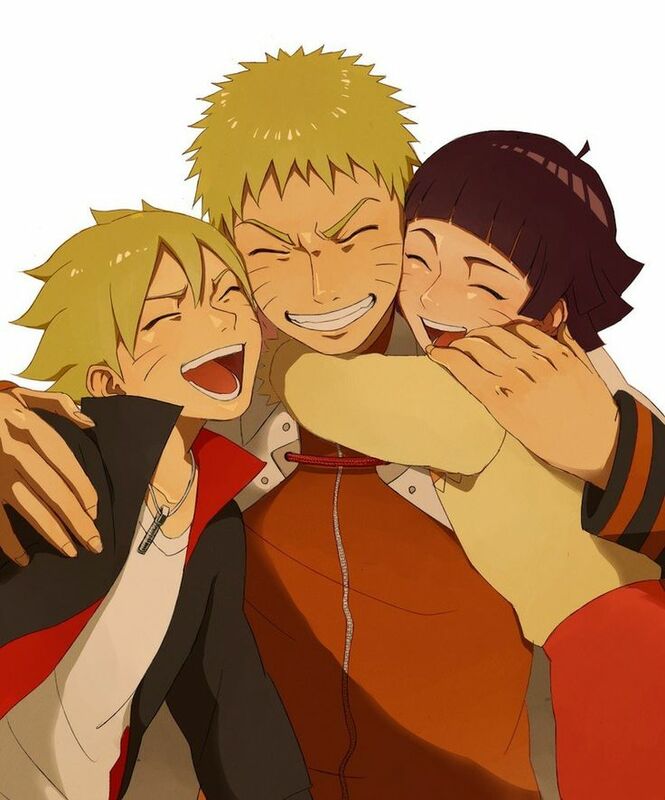 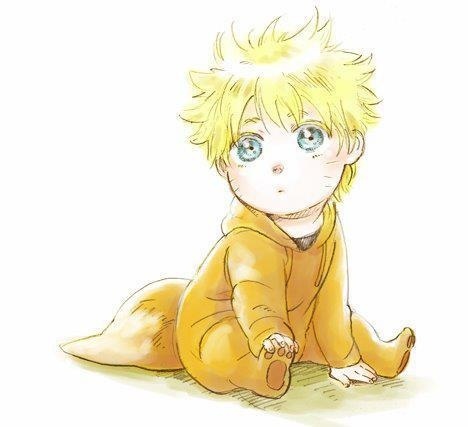 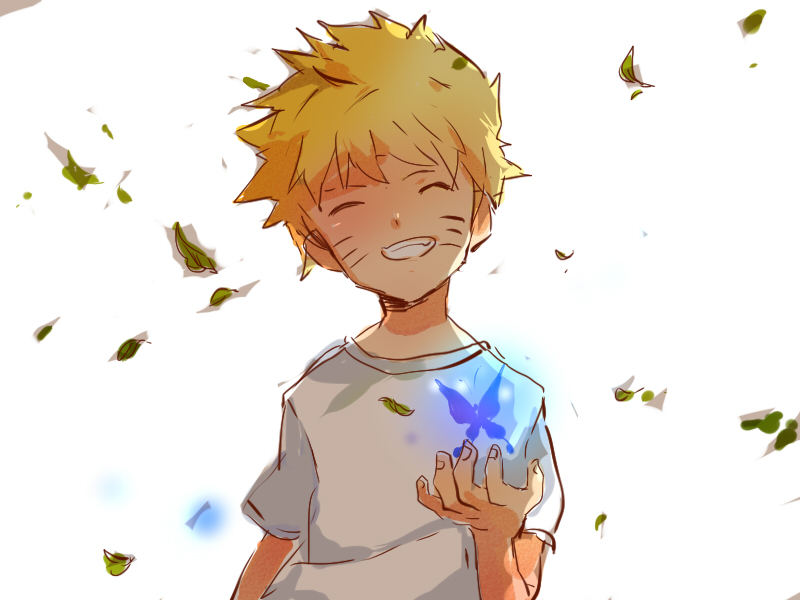 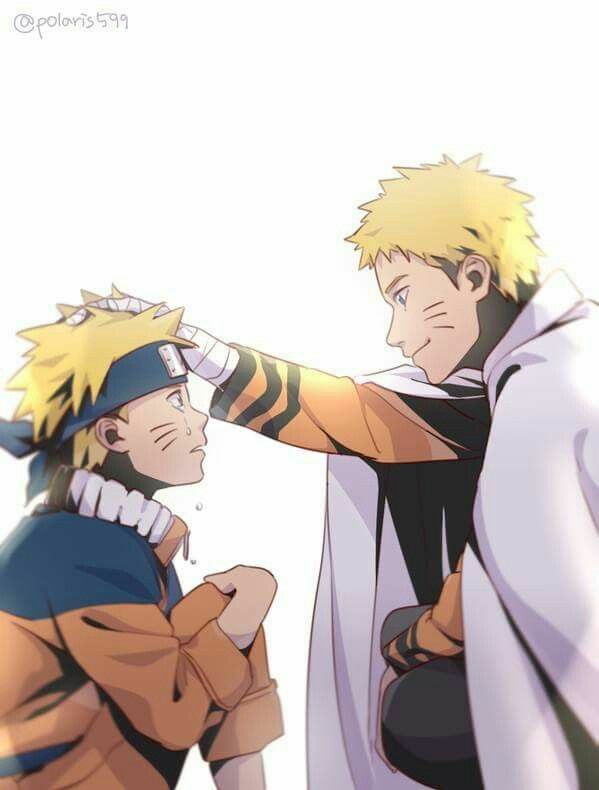 1: Uzumaki Naruto! 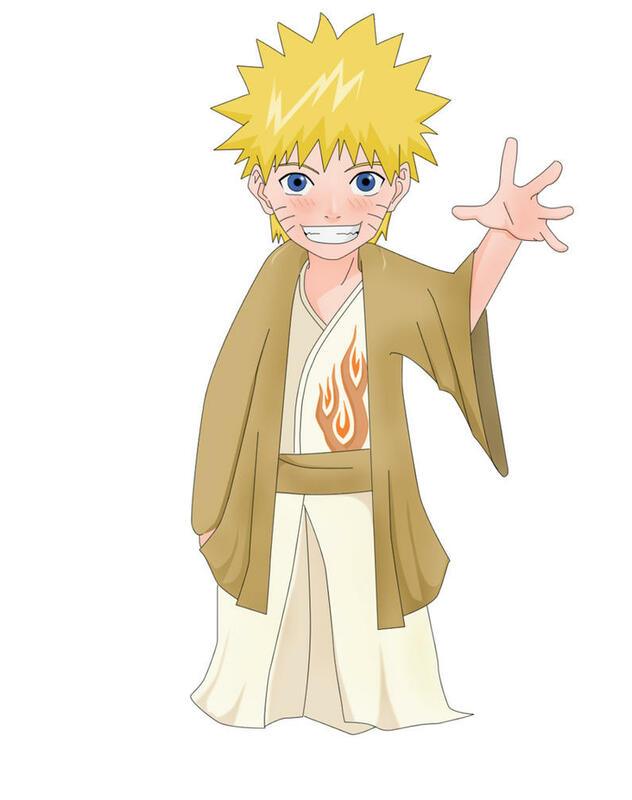 (1999) | voiced by = JapaneseJunko TakeuchiEnglishMaile Flanagan (most media)Kathryn Feller (Rock Lee & His Ninja Pals) | aux1 = Minato Namikaze (father, deceased)Kushina Uzumaki (mother, deceased)Jiraiya (godfather, deceased)Hinata Hyuga (wife)Boruto Uzumaki (son)Himawari Uzumaki (daughter) Kawaki (foster son) | aux1 name = Notable relatives | aux2 = Genin in Part I and Part II, Hokage in the epilogue | aux2 name = Ninja rank | aux3 = Team 7/Team Kakashi | aux3 name = Ninja team }} Naruto Uzumaki (Japanese: うずまき ナルト, Hepburn: Uzumaki Naruto) is a fictional character in the anime and manga Naruto, created by Masashi Kishimoto. 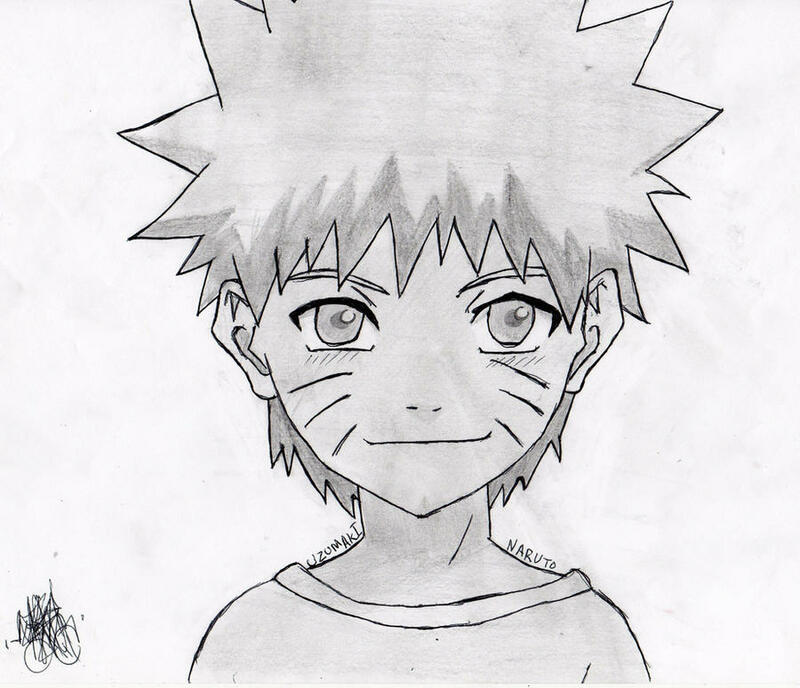 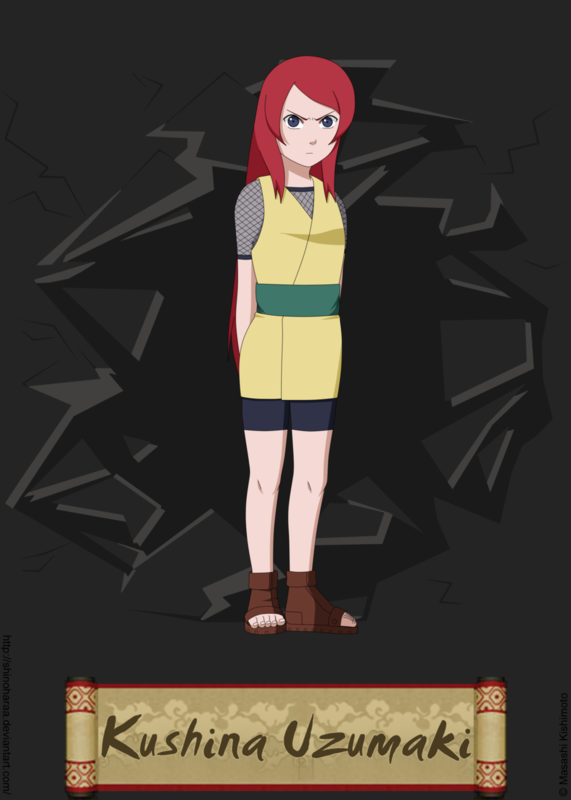 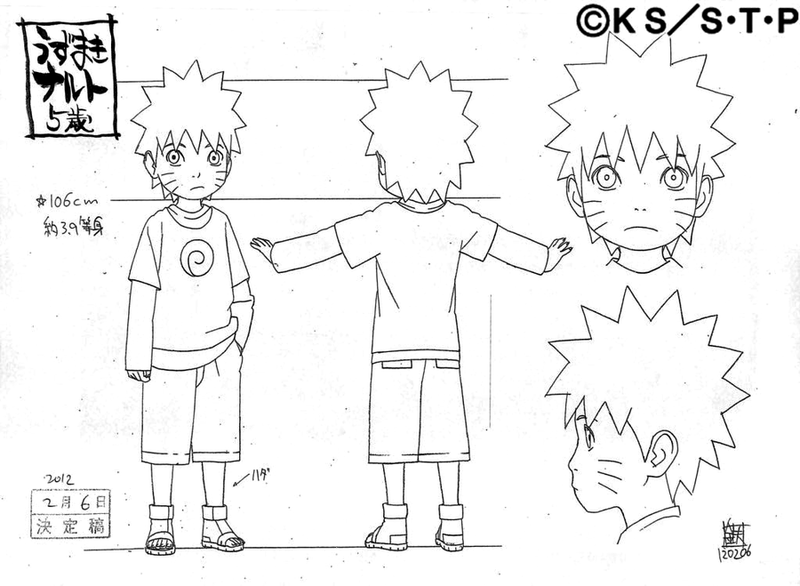 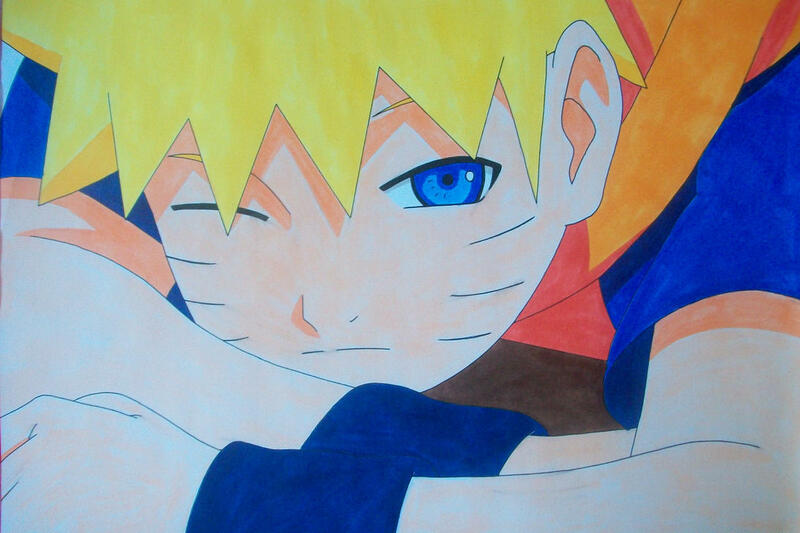 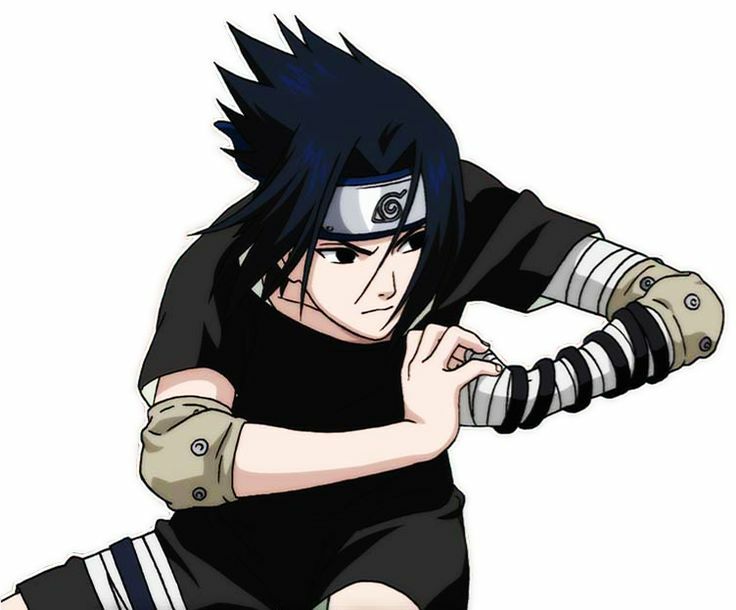 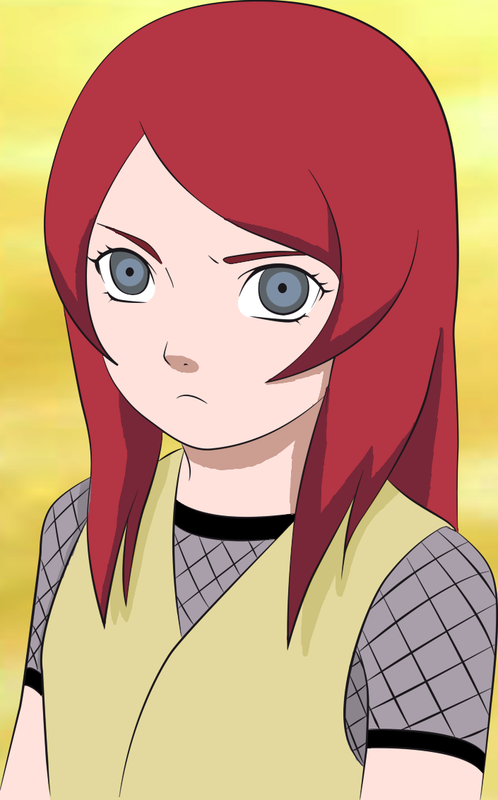 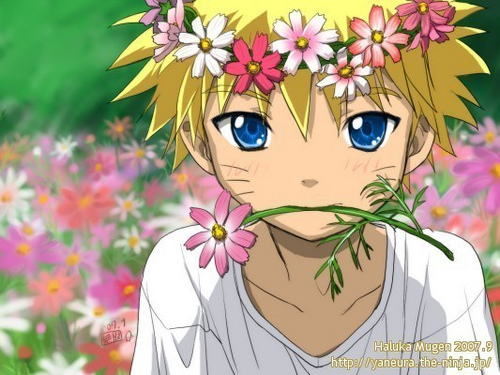 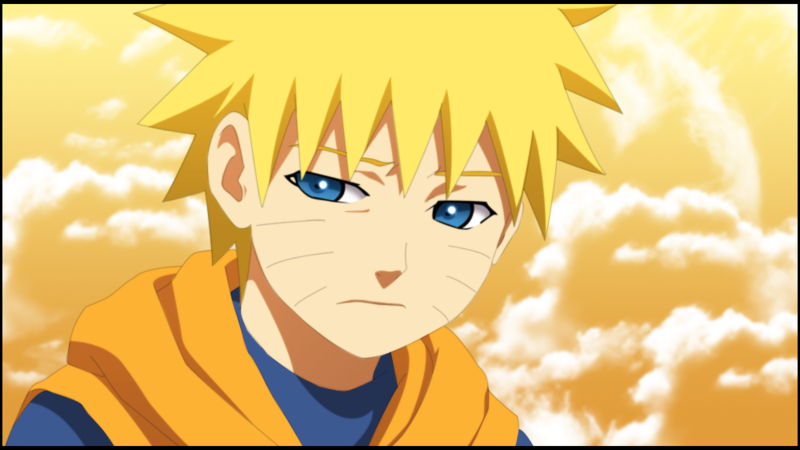 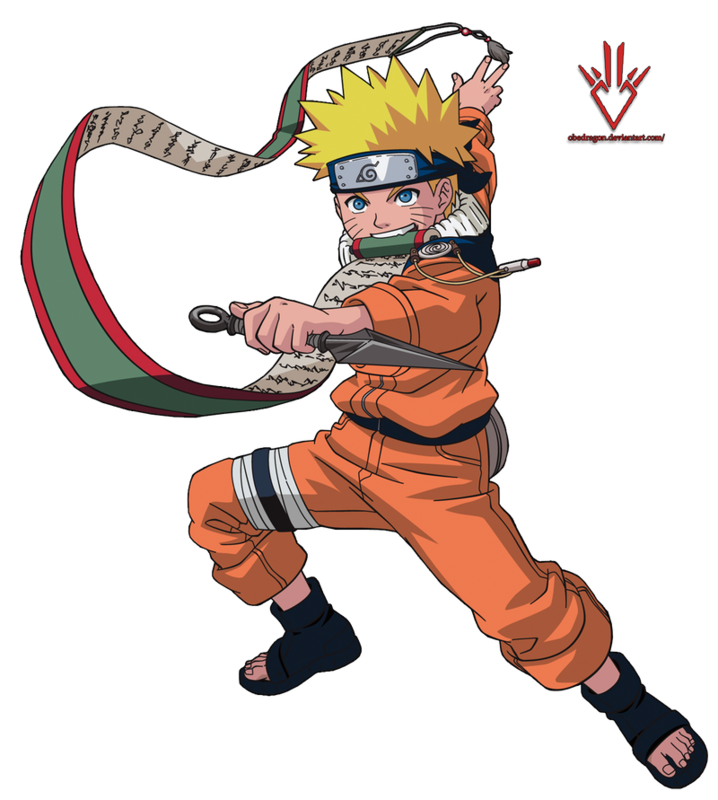 The eponymous protagonist of the series is a young ninja from the fictional village of Konohagakure. 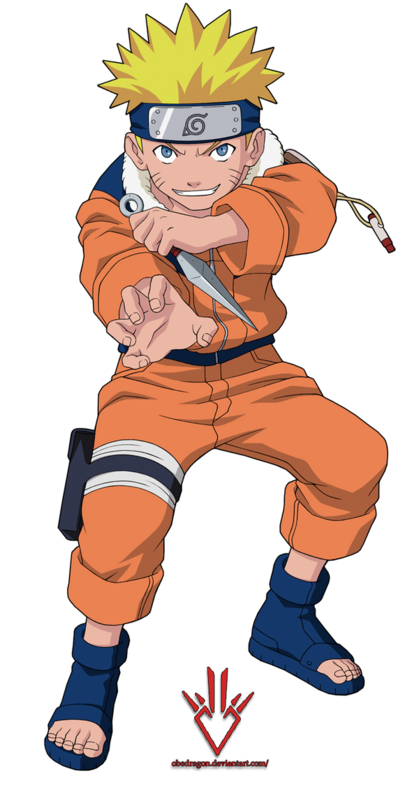 The villagers ridicule Naruto on account of the Nine-Tailed Demon Fox—a malevolent creature that attacked Konohagakure—that was sealed away in Naruto's body. 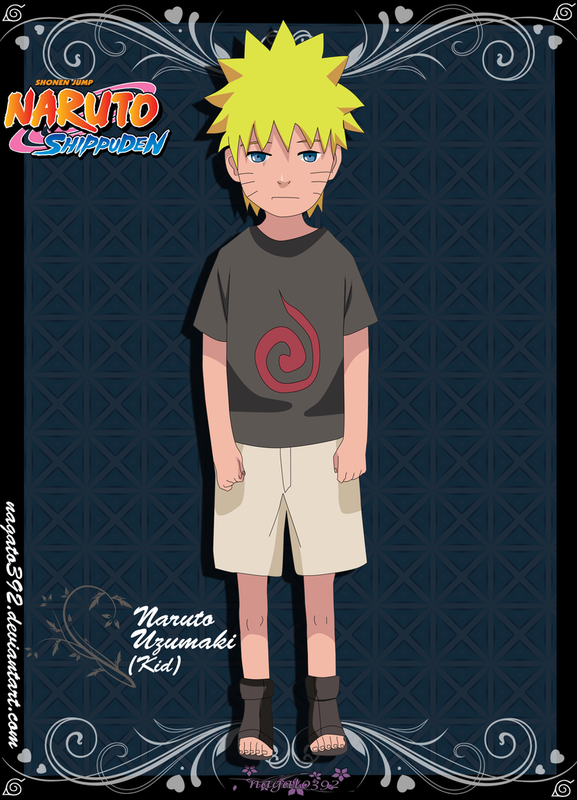 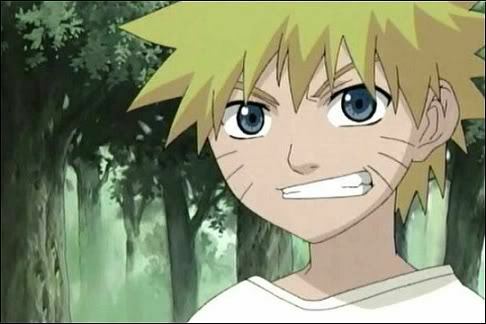 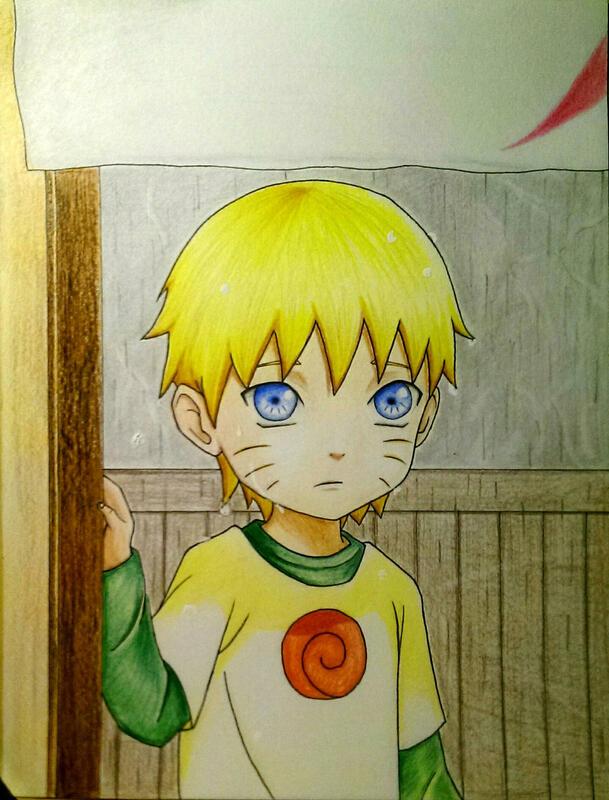 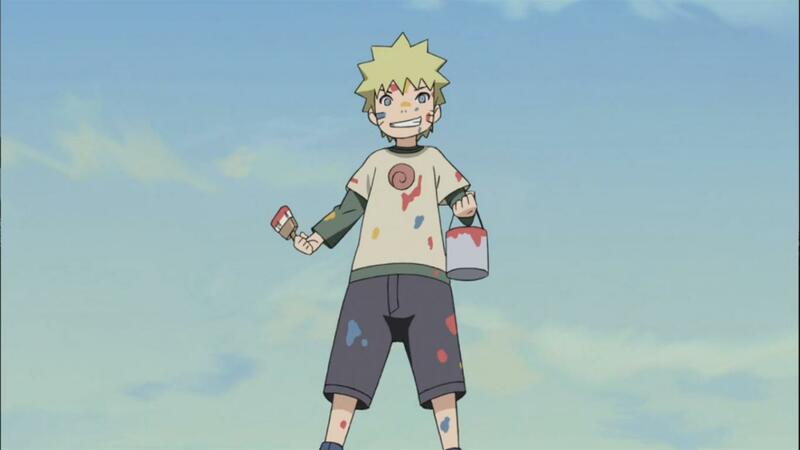 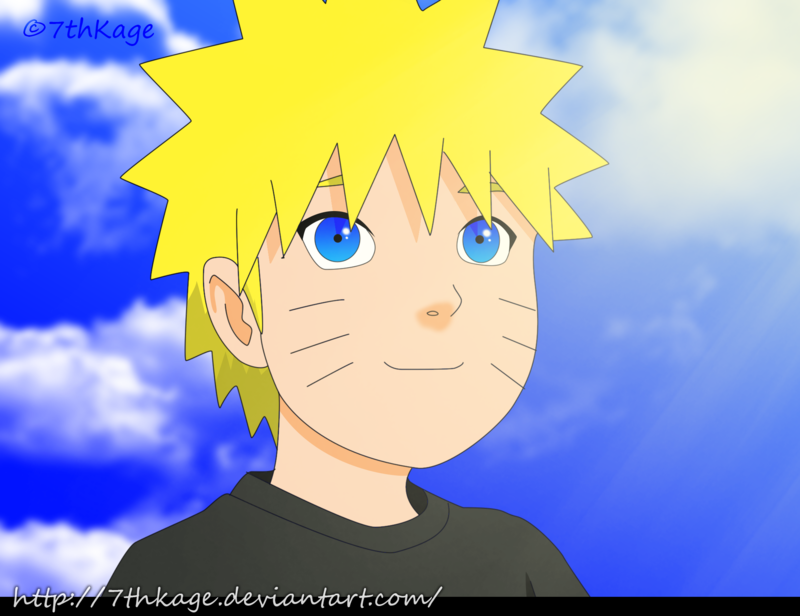 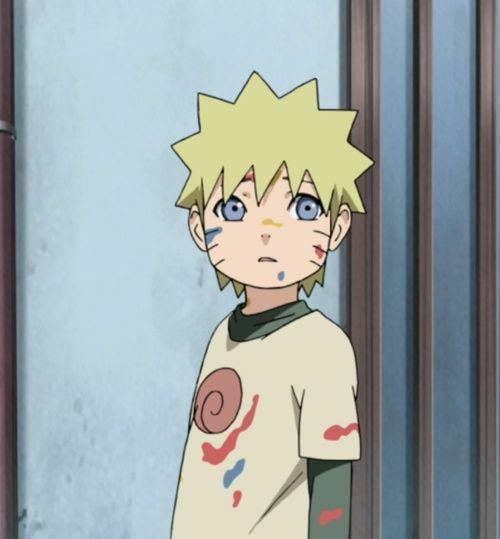 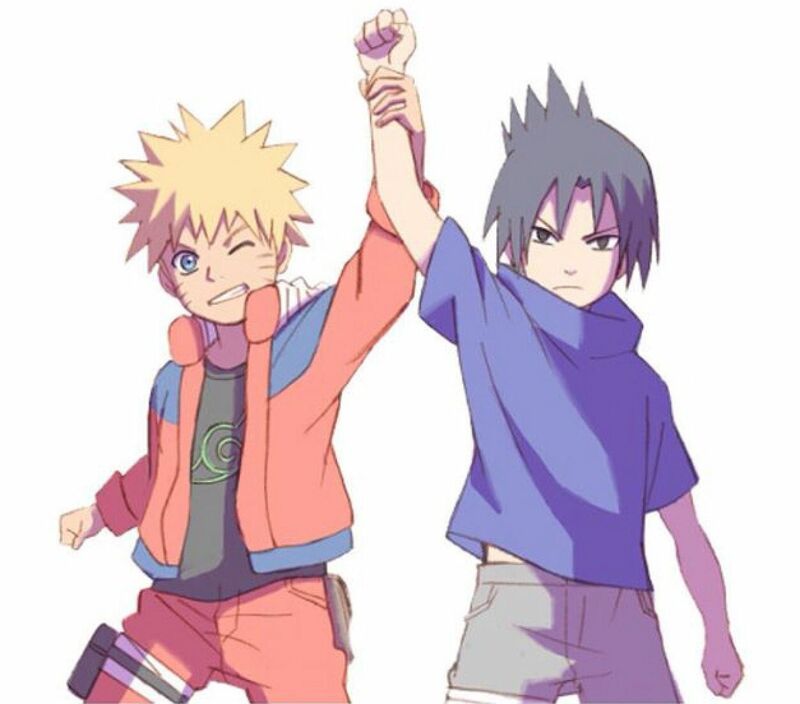 Despite this, he aspires to become his village's leader, the Hokage. 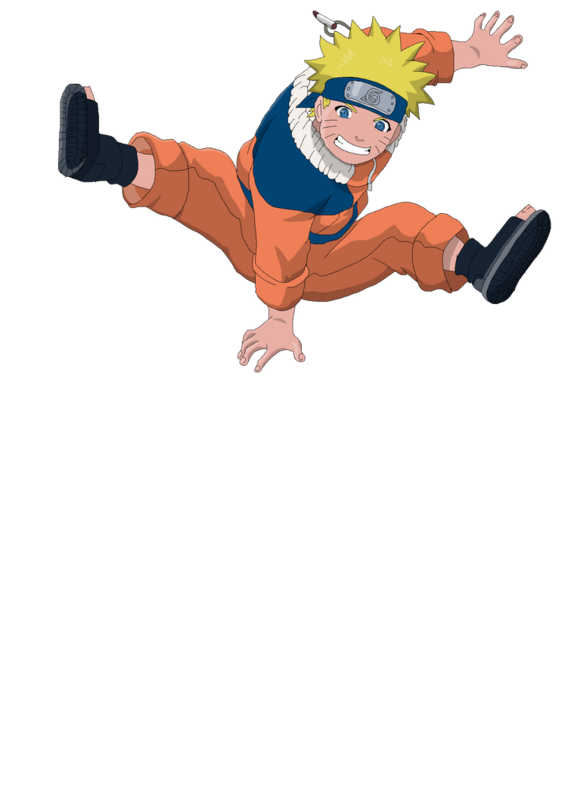 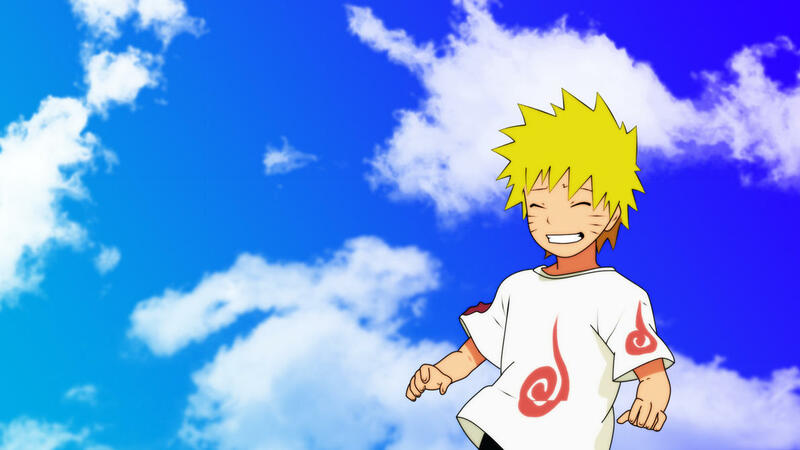 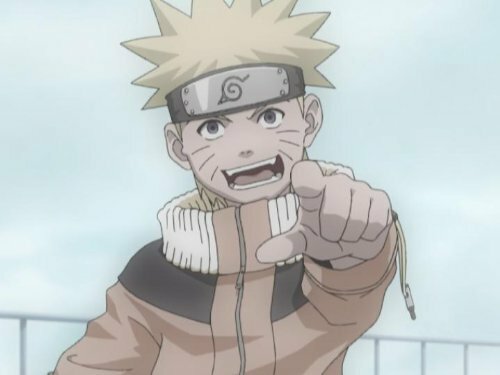 His carefree, optimistic and boisterous personality enables him to befriend other Konohagakure ninja, as well as ninja from other villages. 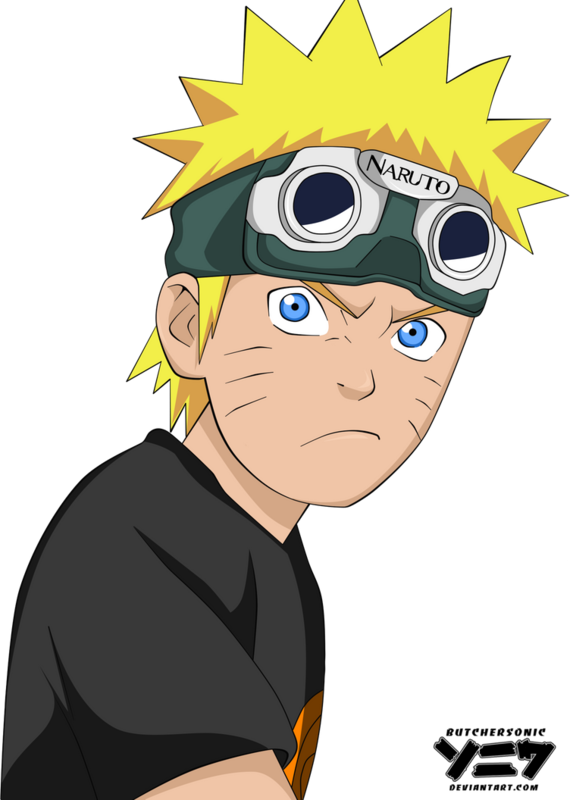 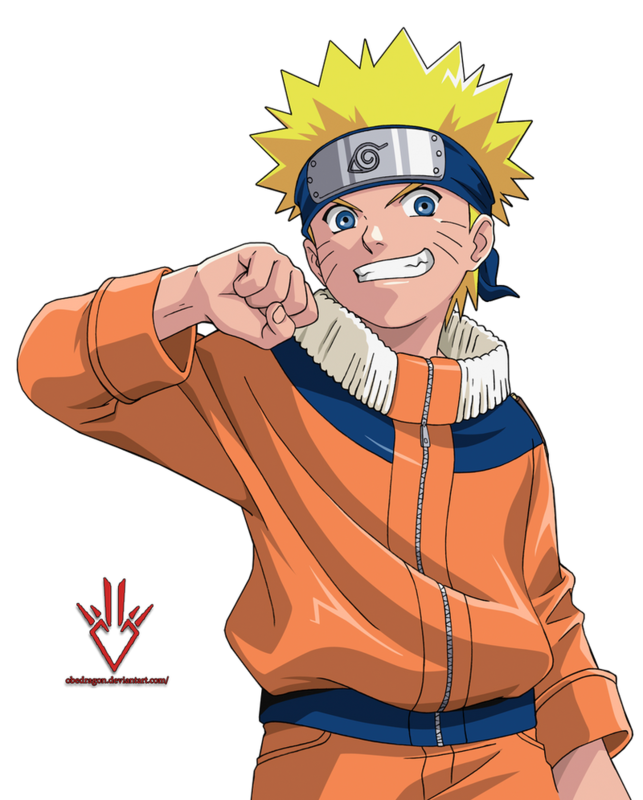 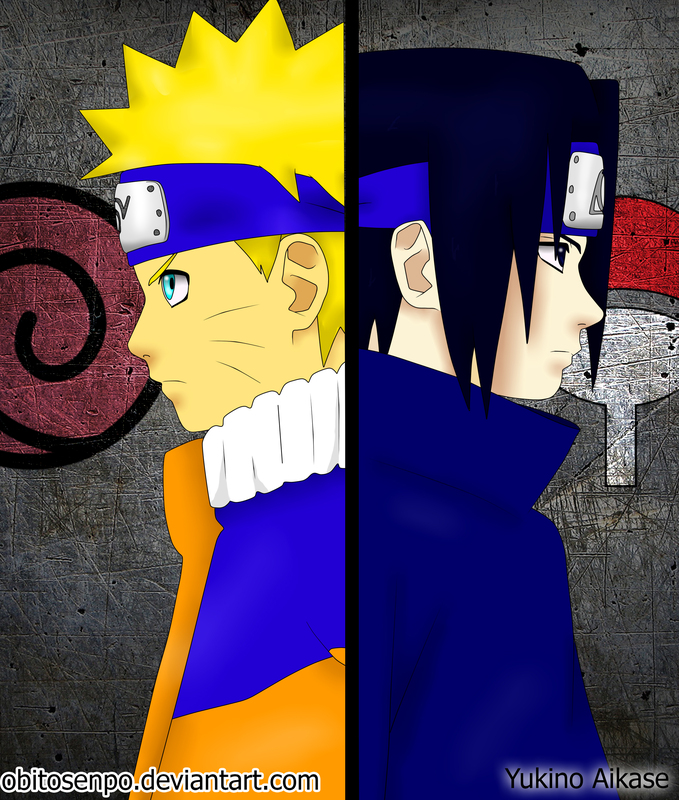 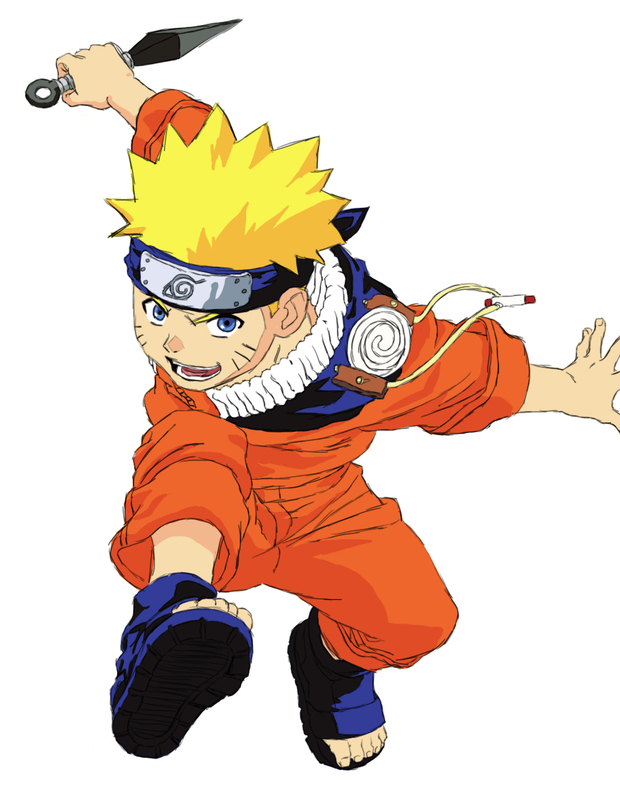 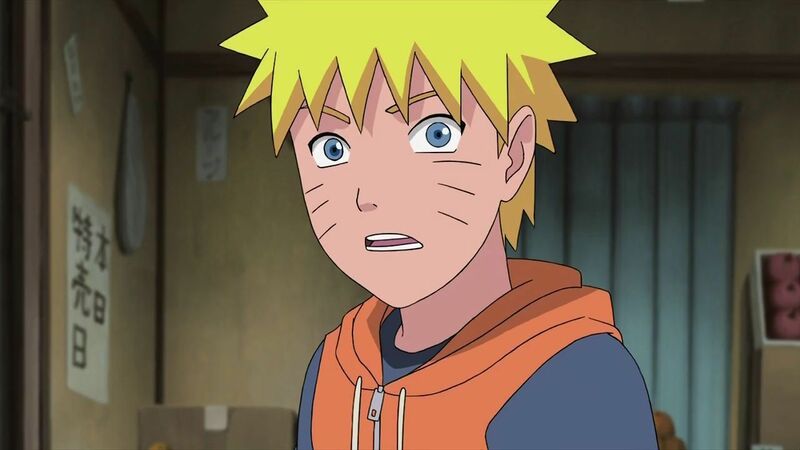 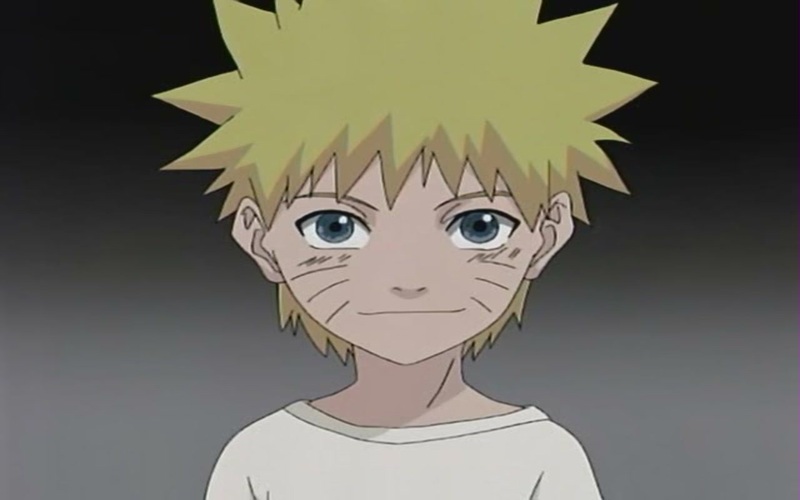 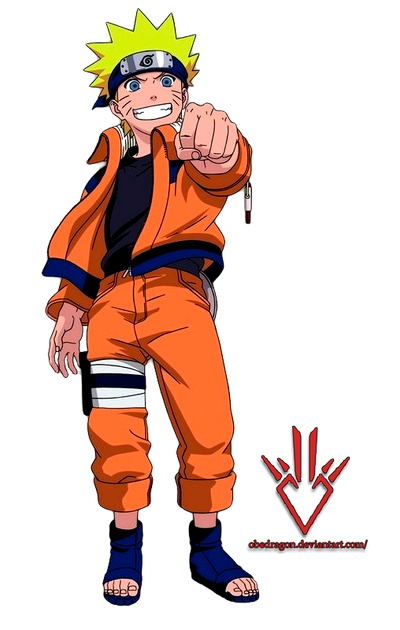 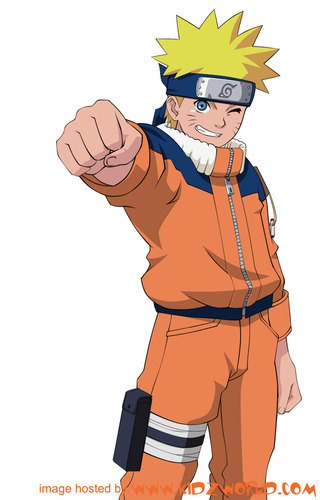 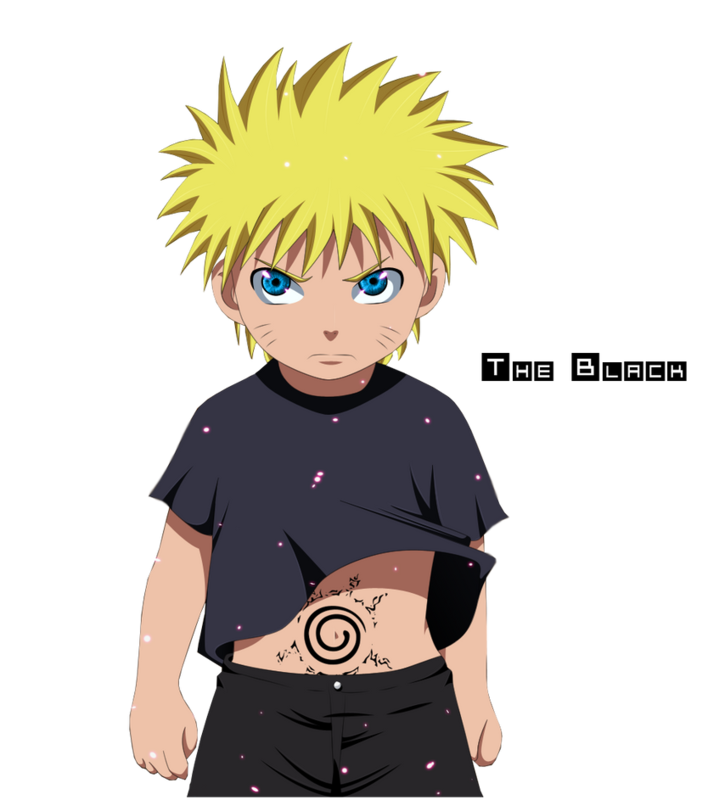 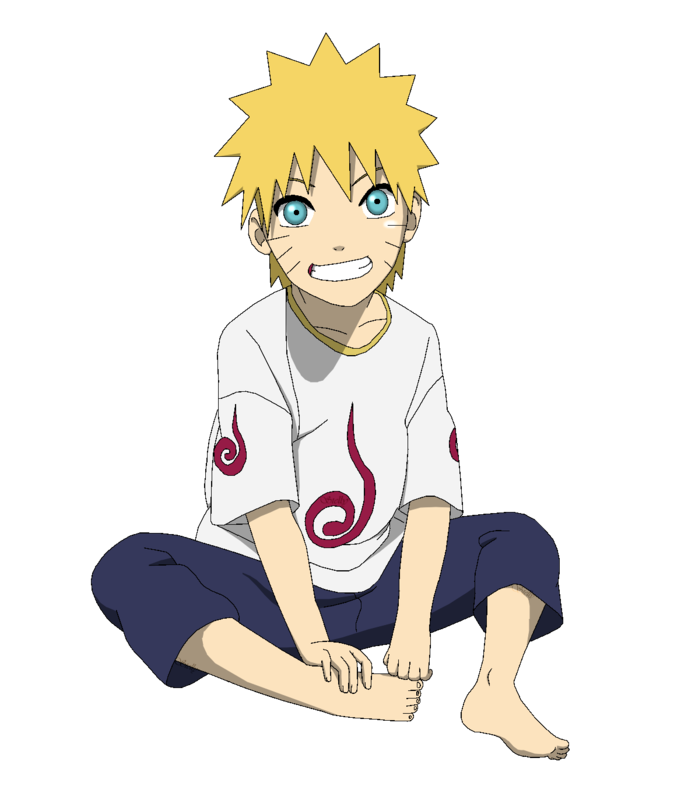 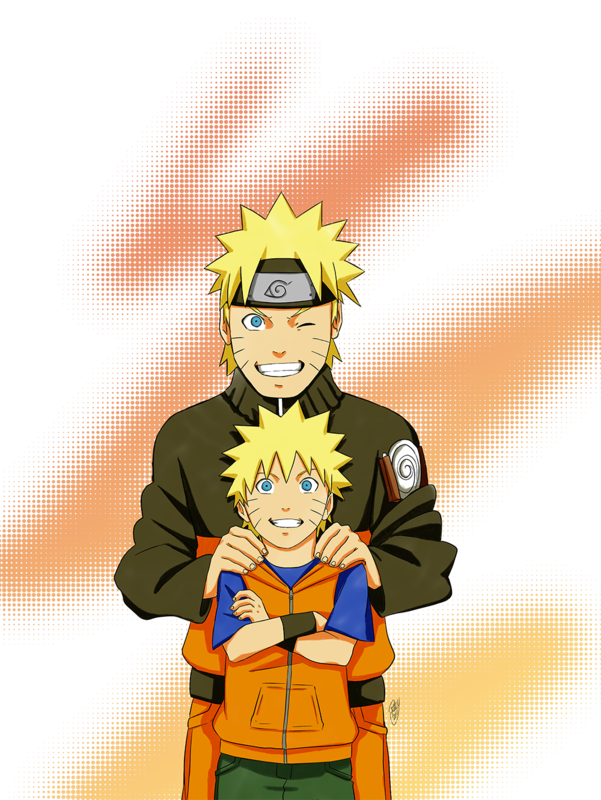 Naruto appears in the series' films and in other media related to the franchise, including video games and original video animations (OVA), as well as the sequel Boruto: Naruto Next Generations, where his son, Boruto Uzumaki, is the protagonist.